Yesterday, I broke my post into three sections. I continue today with ecological effects of the increasing human life span. 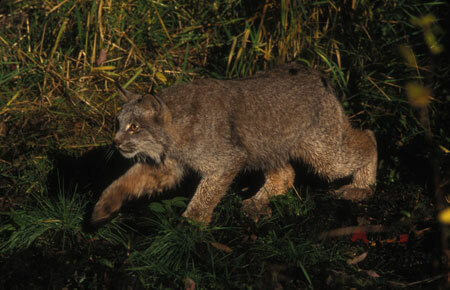 Ecological- Lynx are predators that hunt snowshoe hares almost exclusively. 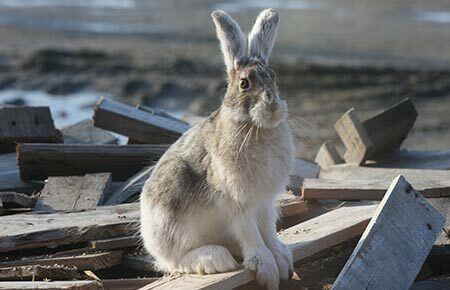 Nearly every ten years, the hare population crashes, followed the next year by the lynx population. Maybe the hares eat themselves out of house and home, the lynx eat enough hares to doom themselves to a steep drop in population, or some combination. Could something like that happen to us? Thomas Malthus predicted in 1978 that the human population would exhaust the earth’s ability to provide food, it’s carrying capacity, resulting in a population crash. He gave humans just a few more decades before doom. At that time there were about one billion people on the planet. Since then we’ve made it to over 7 billion people without a giant mishap. Could that continue? A recent article in Earth Talk Magazine, the link is below, cited research that projects the earth’s population at the year 2100 could be anywhere from 6.2 billion, about one billion less than today, to 15.8 billion. Another study calculated that in 2200 the earth’s population would be just half of what it is now. These studies seem to be based on trends in birth rate, not necessarily life span. It can be assumed that if fewer people die, any decrease in the birth rate wouldn’t be significant in reducing world population. Is the fate Malthus predicted still out there? Would lengthening human life eventually lead to disaster, or will we continue to improve life indefinitely for an indefinite number of us?